The AES announces that Michael Abrash, Chief Scientist at Oculus, will give the opening Keynote Speech at this year’s 139th AES International Convention in New York City. Known for his groundbreaking work in high-end graphics, performance programming and virtual reality, Abrash will offer his unique insights in his Keynote Speech, titled “Virtual Reality, Audio, and the Future,” taking place at the Jacob Javits Center on Thursday, October 29, 2015, at 1pm in the Convention’s Special Events Room. Oculus is focused on enabling players to experience anything, anywhere through virtual reality. The Oculus Rift and the Oculus-powered Samsung Gear VR allow players to step inside virtual worlds and immerse themselves like never before. As a result of the global Oculus developer community, VR is poised to transform gaming, storytelling, film, and much more. Abrash’s career has spanned a wide range over the last 30 years. He was the GDI development lead for the first two versions of Windows NT, joined John Carmack to write Quake at Id Software, worked on the first two versions of the Xbox video game console, co-authored the Pixomatic software renderer at Rad Game Tools, and worked on Intel’s Larrabee project. Additionally, Abrash worked on both augmented and virtual reality at Valve, and currently leads the Oculus Research team. 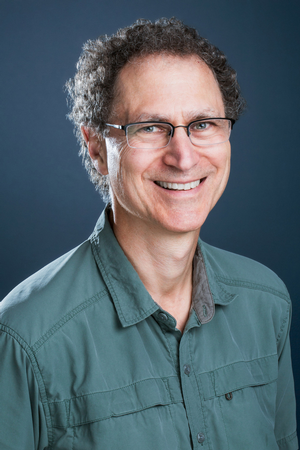 He is also the author of several books, including Michael Abrash’s Graphics Programming Black Book, and has written and spoken frequently on related topics. About the Audio Engineering SocietyThe Audio Engineering Society was formed in 1948 and now counts over 14,000 members throughout the U.S., Latin America, Europe, Japan and the Far East. The organization serves as the pivotal force in the exchange and dissemination of technical information for the industry. Currently, its members are affiliated with more than 75 AES professional sections and more than 95 AES student sections around the world. Section activities may include guest speakers, technical tours, demonstrations and social functions. Through local AES section events, members experience valuable opportunities for professional networking and personal growth. For additional information visit http://www.aes.org.